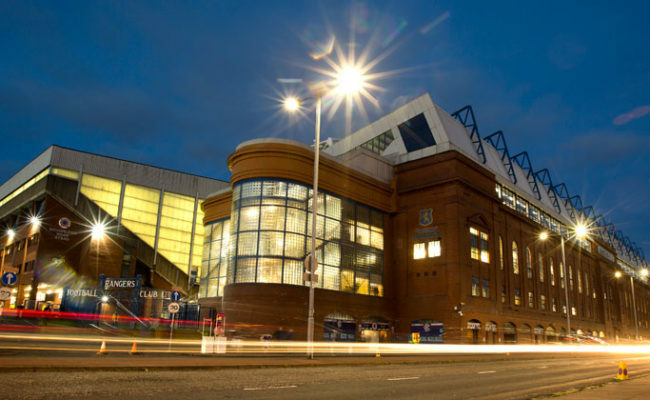 The Light Blues gaffer was overjoyed with what his players produced for their first Old Firm win in the league for almost seven years. 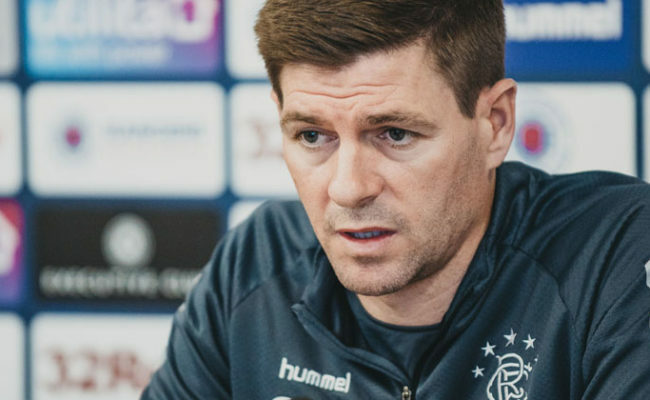 He told RangersTV: “The boys are emotional as it has been a long time and some of them have had bad experiences in this fixture. 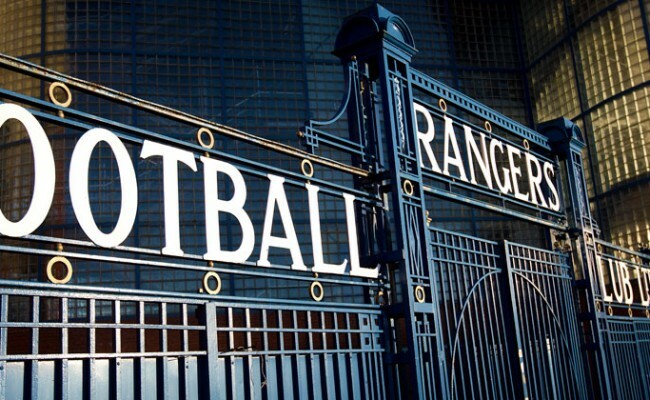 “Tonight is about the supporters first and foremost – they deserve this victory. They have been behind me and the team all the way. “In the moments of the game towards the end, I was just desperate for them and I could feel the tension and the emotion in the air. “When the final whistle went, I was just so happy for them. They are the reason why we are all here. “But the players, to a man all over the pitch – they won every single one v one battle and I thought we were the better team. 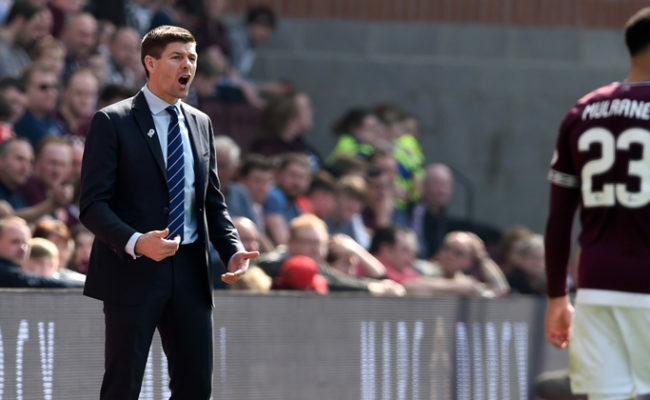 “We dominated the majority of the game, and Celtic had a few little moments and spells, but in the main, to control the game and to create the amount of chances we did is very pleasing and we have set a level and a standard today we need to try and follow in the second half of the season. 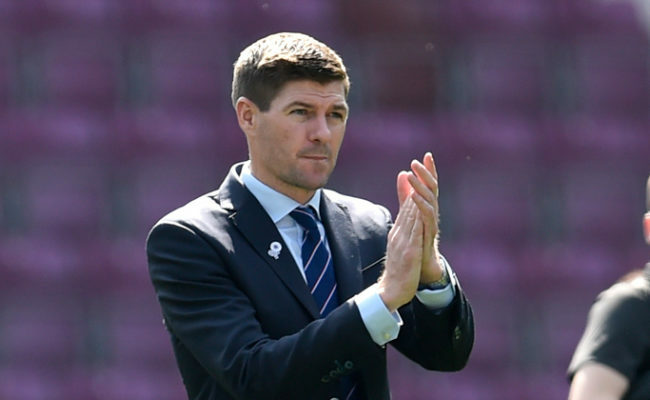 Gerrard was able to call on Ryan Kent and Scott Arfield with the pair returning from injury, and the manager continued: “I need to apologise to both of them as it wasn’t the plan to use them until the end. I didn’t really want to change anything as everything was going really well and everyone was carrying out their jobs all over the pitch. “Those two deserve a special mention. Connor Goldson as well had a painkilling injection to play today. 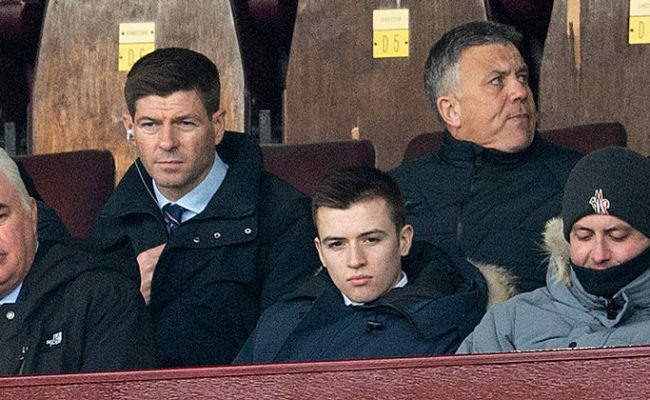 Ryan Jack will grab the headlines for his winning goal, and Gerrard said of him: “Jacko is one that I trust to be consistent every time he puts the shirt on for me. Young Ross McCrorie in there today, he was an animal and he was superb – chomping into tackles and being physical. “All over the pitch, praise for them all. They deserve all the credit. “I asked them before the game, can we bring our ‘A’ game, our style and our philosophy we have been working on for three months. “We should take a lot of confidence and belief from today’s victory, but the message is there is a lot of hard work still to do and Celtic are a good team, and there are other good teams pushing as well.